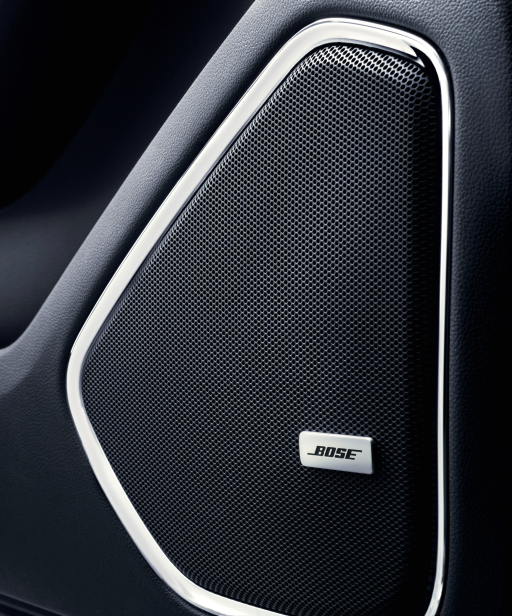 This week during the Consumer Electronics Show (CES), Bose introduced its latest automotive audio advancements, previewing four new categories of Bose offerings, and providing a first-listen to the highly anticipated 34-speaker Bose Panaray sound system in the 2016 Cadillac CT6 sedan. 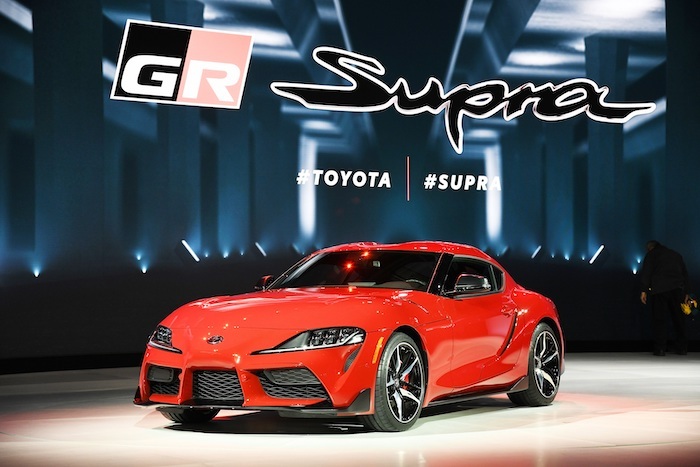 With new category debuts, concept cars on hand, and demonstrations of the jaw-dropping Panaray system, Bose will host manufacturers and invited drivers from around the world, sharing new innovation you can hear and feel, new standards for quality and choices, and break-out industrial design. 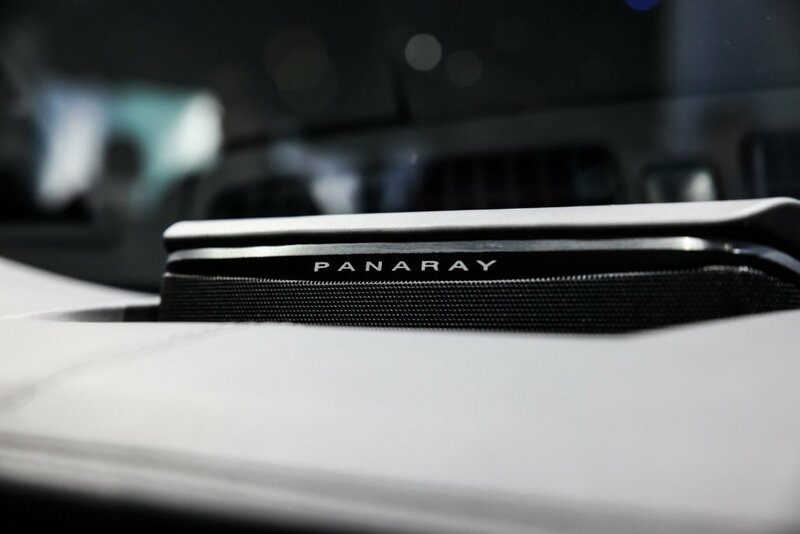 Announced in 2015 as part of the global reveal of the first-ever Cadillac CT6, the Panaray sound system is the first entry in the Bose Advanced Technology Series. The Advanced Technology Series is reserved for high-end luxury cars, pushing the limits of what’s possible for car audio, delivering the highest levels of acoustic accuracy, and featuring stunning industrial design for components including speaker grilles and covers. The CT6 Panaray system has multiple speaker configurations and arrays built into 19 acoustically superior locations, combined with the most advanced Bose proprietary software and digital signal processing in the company’s history. And it reproduces music with unprecedented clarity, precision, and bass. “The Panaray system has 34 speakers, but that’s not what makes it remarkable, because that suggests 35 speakers would be better,” said Mansell. “What makes the Panaray system remarkable is innovation. We pursued an experience, and didn’t stop until we created it. Every single speaker is required, but engineered to work as a custom-system, not individually. 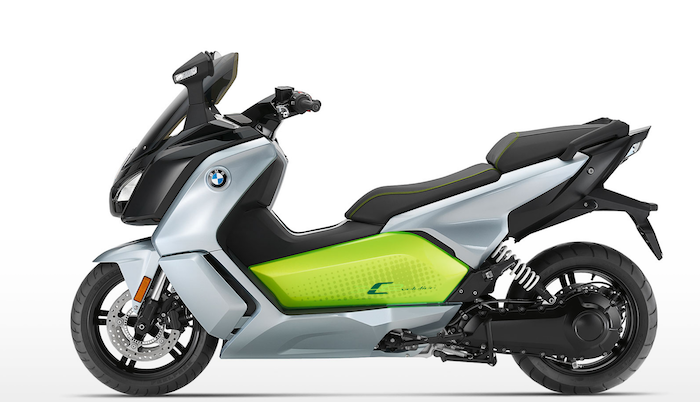 That’s where advanced technology makes or breaks what’s possible. The Bose Panaray speakers are so small, efficient and powerful. They fit and deliver in spaces and places that would otherwise compromise sound, but instead, enable it — because they were built for it. And they’re all supported by a new generation of our signal processing. Instead of explaining how it sounds, we want people to hear it. It was made for that moment.” Like Bose Panaray for Cadillac, future Advanced Technology Series systems will have a singular name and visual identity. 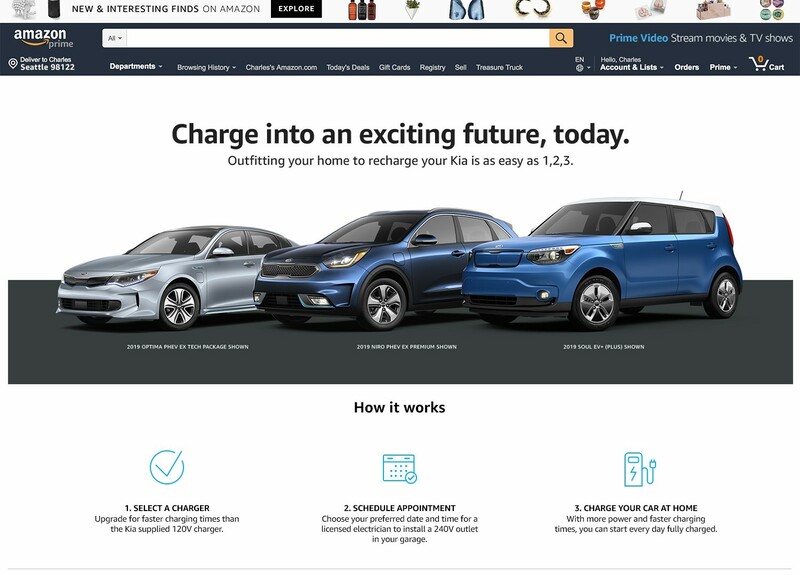 Until now, a high-quality listening experience wasn’t available in every car category, notably entry-level vehicles. 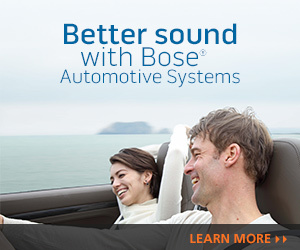 But that changes with the new Bose Small Vehicle Series. In cars typically used by one person, these systems can focus on the driver only. 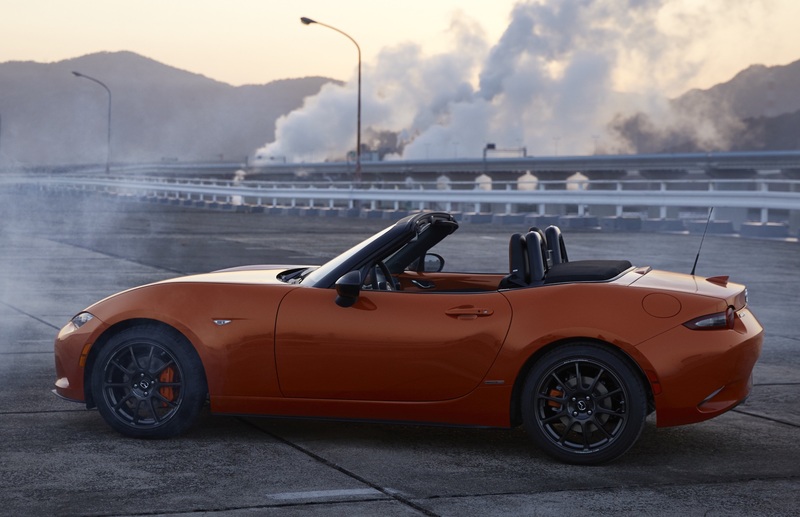 They can also be designed for optimal performance around both the driver and front-seat passenger, or for both front- and back-seat passengers. 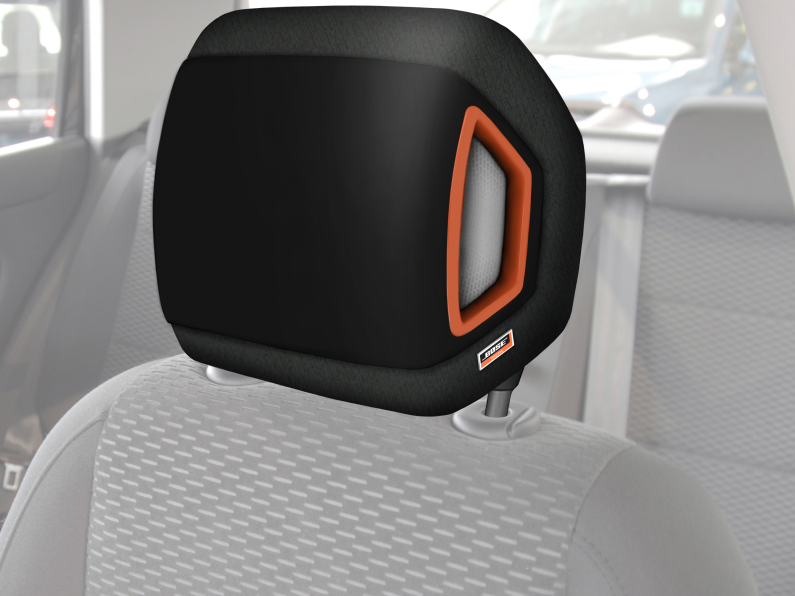 The Small Vehicle Series signature will be Bose Personal headrest speakers and proprietary signal processing that deliver an individual, immersive experience with minimal system components. 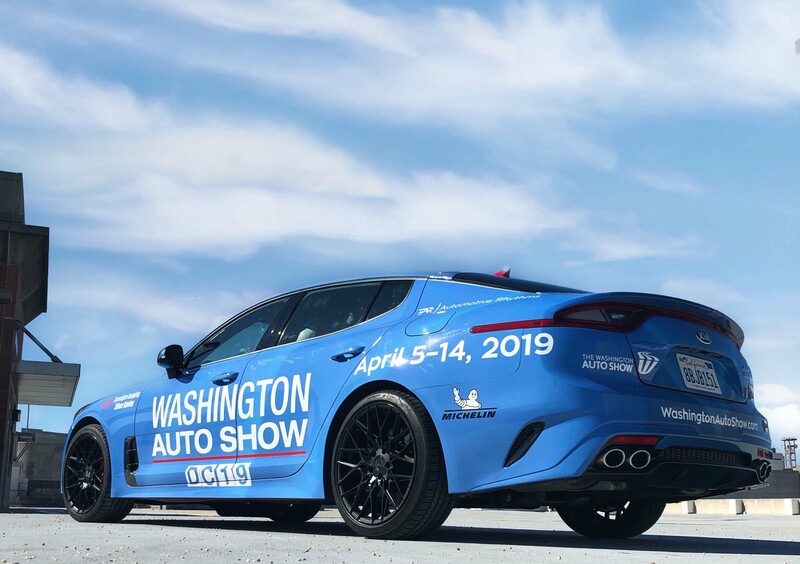 Production vehicles featuring the first Bose Small Vehicle system will arrive in 2017 model year cars, but attendees at the Bose Automotive Experience will get an early preview in an energized concept car demonstration. 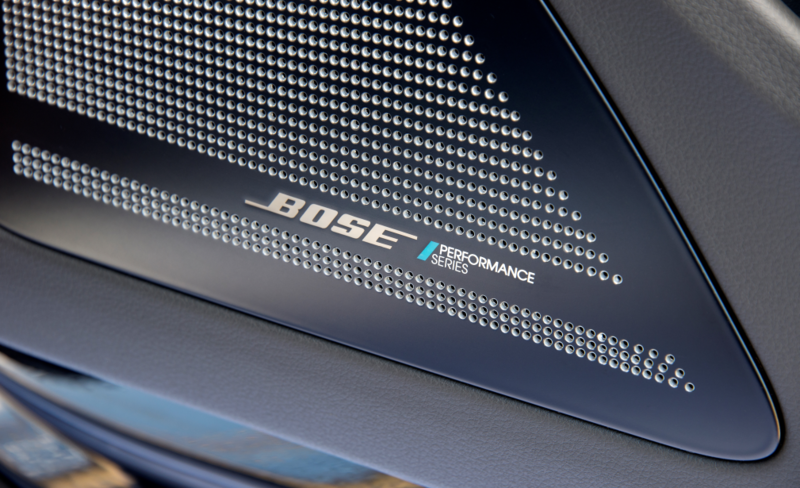 For performance cars, there’s the Bose Performance Series. 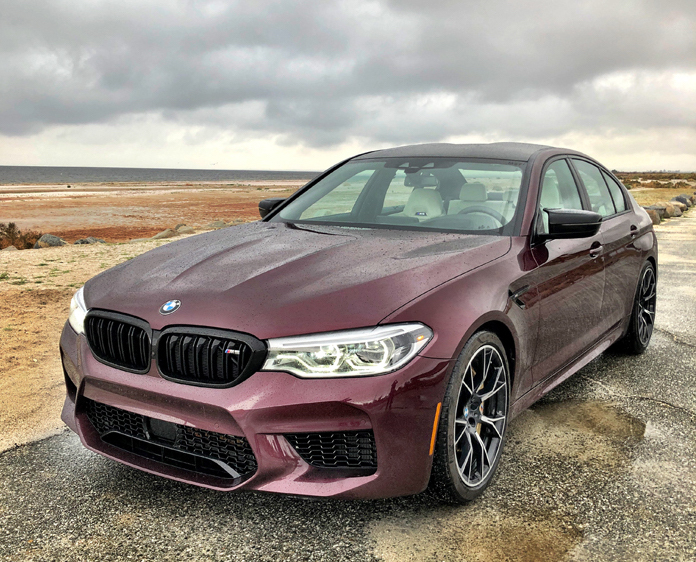 These systems earn their billing by meeting stringent hardware, software and industrial design requirements that are specific to premier sport and luxury car makers and owners. 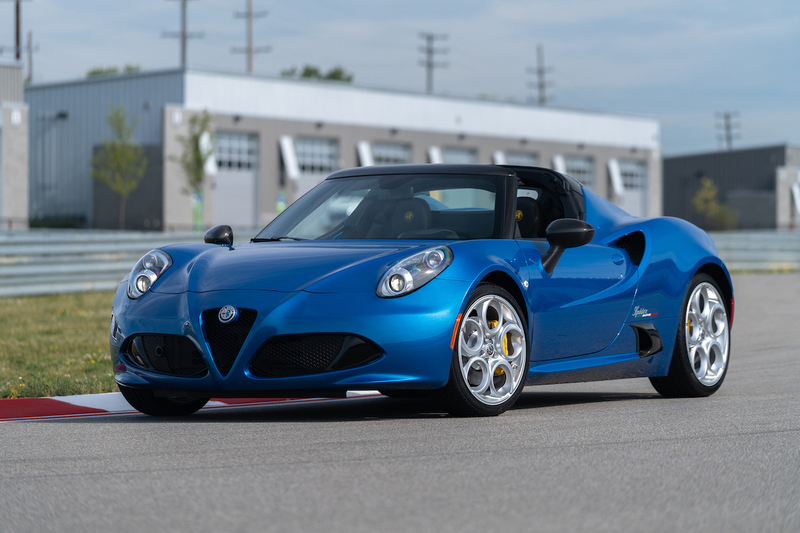 The first Performance Series system will arrive later this year in a new vehicle introduction. To experience the difference now, a concept car will be on-hand to test and touch.